Current: Overton Brooks Veterans Admin. Overton Brooks VA Medical Center (OBVAMC) consists of one Veterans Health Administration tertiary care facility and three Community Based Outpatient Clinics serving Veterans in 15 Louisiana parishes, five counties in Southern Arkansas and 10 counties in East Texas. 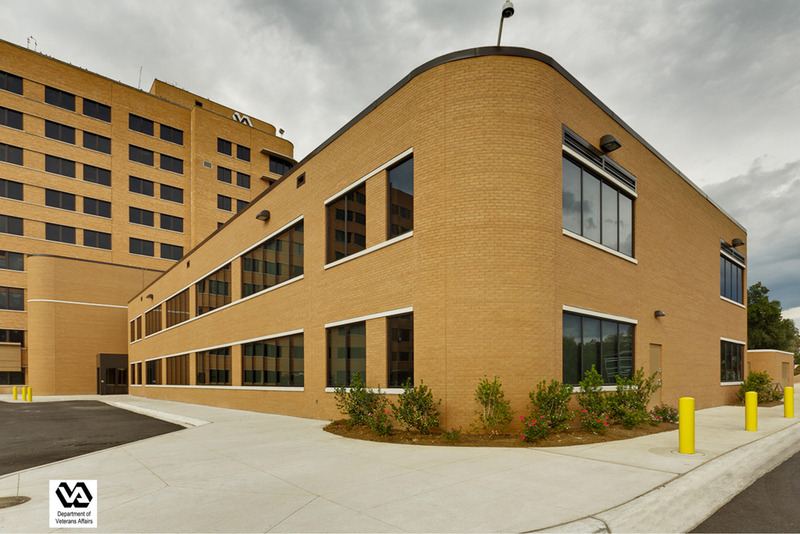 In the fall of 2010, Wieland began an addition to the VA Center consisting of a 21,000 SF Outpatient Mental Health clinic. The project also implemented an Infectious Control Risk Assessment Plan. OBVAMC serves over 37,000 Veterans per year. The hospital is accredited for 111 inpatient beds and provides over 462,000 outpatient visits per year. The medical center has an active accredited research program and is one of the regional sites for the Hematology/Oncology Center.